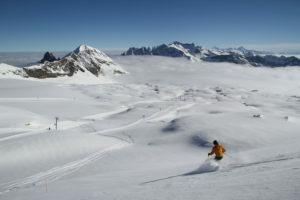 Family Ski Trips is your source for ski trip destination reviews. 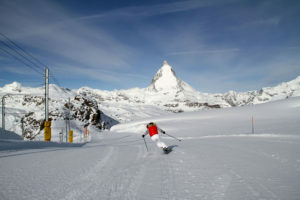 Discover where to take your family on ski vacation, ski news and reviews on the best family ski resorts for vacations. 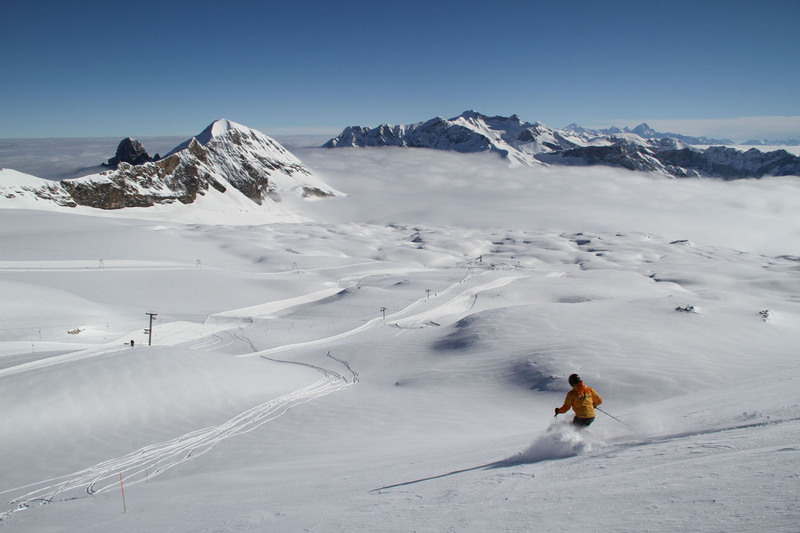 Our Team of Experts, led by award-winning journalist Heather Burke, have personally visited each and every ski resort reviewed in this directory (“tough job”) to provide you ski area reviews and the best ski resorts in the world. 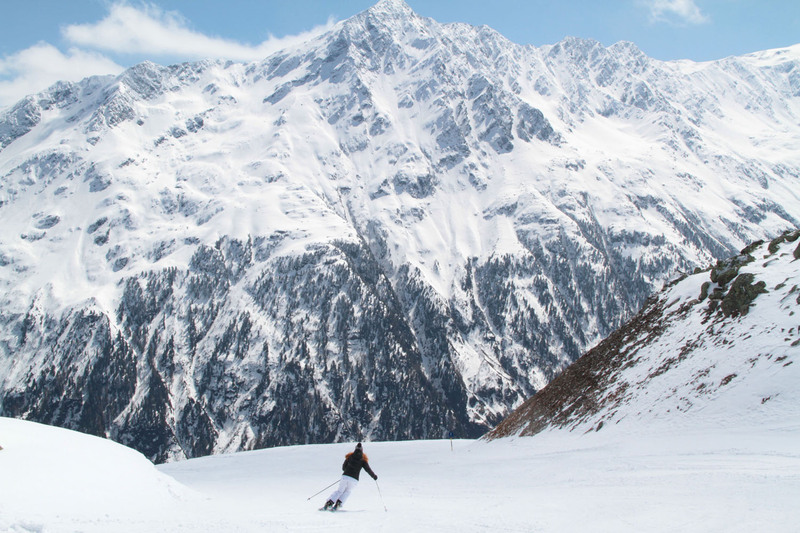 You will also find tips on teaching your kids to ski, snowboard, how to pack for ski vacation and what’s new in the world of alpine recreation. From the Green Mountains of Vermont to the Grand Tetons of Wyoming, Vail and Aspen in Colorado, we point you to ski vacation deals for your family. From Utah’s opulent Deer Valley, to Courchevel France, we’ll show you where to learn to ski, where to find deep powder skiing, and the best ski in ski out lodging. From Le Massif on the St Lawrence Seaway to Banff, Lake Louise and Kicking Horse in the Canadian Rockies to the French Alps, Austria and Switzerland of Europe, we have skied them all. See our ski photos and ski videos at the ski area of your dreams. 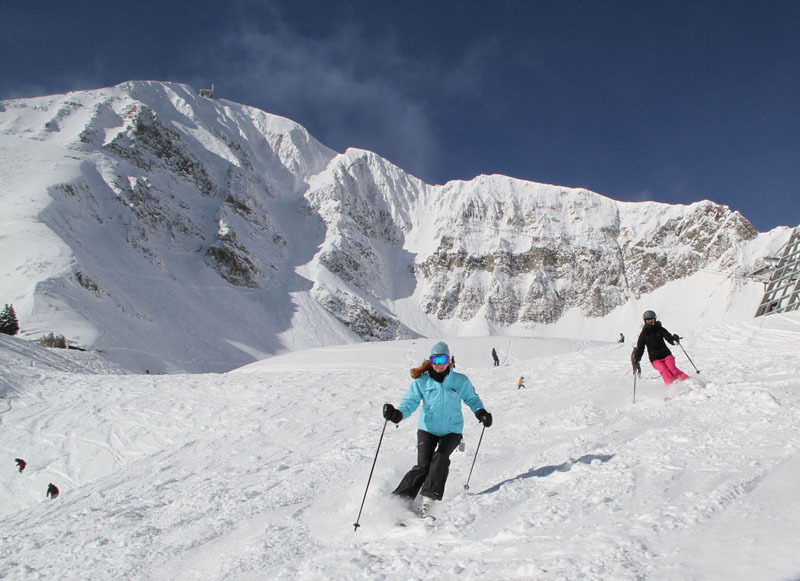 We have even skied a the private ski clubs Yellowstone Club and Hermitage Club in Vermont for families looking for an exclusive resort with private skiing. Families with young children should check out our Family Ski Tips on starting your kids on skis, then tips on planning a family ski vacation and packing for ski vacations. Many families take advantage of Wyndham timeshare prestigious resale or rental online for great bargains on family accommodations. Wyndham timeshares generally come equipped with a kitchen and at least one private bedroom, making them perfect for families on a ski trip. Or leave the kids at home and visit our Romantic Ski Getaways section where we review ski destinations with spas and fireplaces for apres ski…or go to Luxury Ski Travel site for the best luxury ski resort vacations, best après ski, plus cat skiing and heli ski reviews. 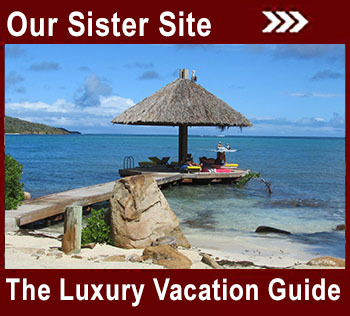 And visit The Luxury Vacation Guide to explore the world in all seasons.